How Does Premier APN Partner BlazeClan Help Customers Innovate on AWS? 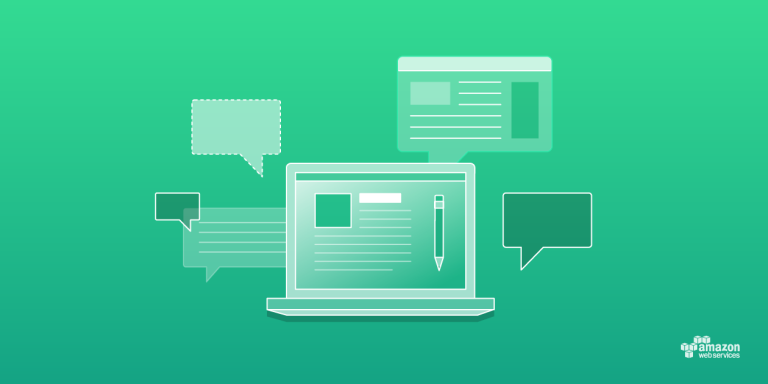 What’s New With Our AWS Big Data Competency Partners? How does Advanced APN Technology Partner Acquia Leverage AWS to Achieve FedRAMP Compliance?